Wondering how to take your fitness up a notch? You’re in luck because no matter what your fitness level and approach, we’ve got the perfect sport to push you further and get you that dream holiday physique. Everyone is at a different level of fitness, so we’ve split our guide into three levels – unfit, average fitness and fit. Check out your relevant section to supercharge your exercise regime and strut your way into that hotel! As sports go, lawn bowls are one of the least physically strenuous activities around, making it perfect for those who are a little unfit but want to improve. Lawn bowls is a precision sport where players roll different balls (called bowls) with the hope of getting them closer to the target ball(called a ‘jack’) than the opponent. The sport is simple but requires strategy, focus and accuracy. The rolling of the bowls is a difficult technique to perfect, requiring expert control of your arms, stretching your tendons and ligaments to increase flexibility. Similarly, collecting, carrying and walking with the bowls is a great lower body exercise, promoting core strength and greater mobility. If you have trouble with high-intensity exercise, lawn bowls is a brilliant way to get started on building your fitness up. Swimming is the perfect balance of physically difficult and low impact, giving you a full body workout without it feeling like one. 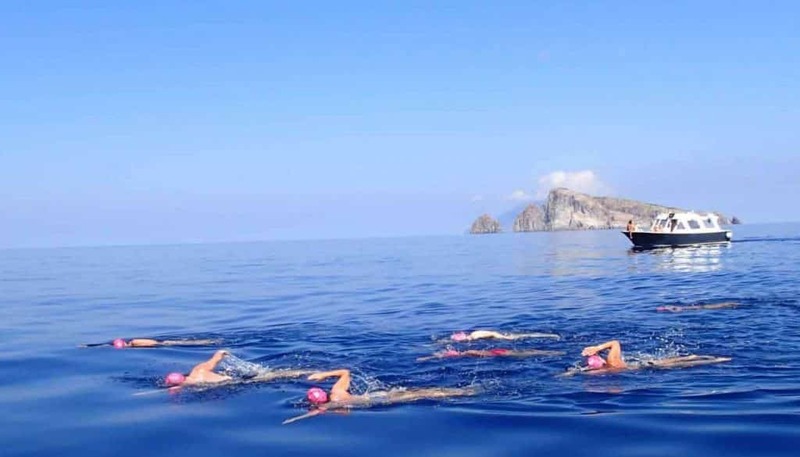 There are plenty of different swimming strokes, each one highlighting a different style and different movements but the same fact is shared between them all – swimming uses your whole body. Whilst in water, the effects of gravity are partly cancelled out due to the density of the water. This means that, as opposed to conventional exercise, there is no intense pressure on your knees or ankles – instead, this pressure is uniformly spread throughout your body, assisting in development all around. Furthermore, swimming requires more of your body’s primary muscle groups than any other form of exercise. Your upper body, lower body and core are all being used when you’re swimming, encouraging muscle growth and definition in every area. Even your back muscles benefit from regular swimming, with the straightness required for effective swimming counteracting the arched back caused by hours working in an office or driving. In every sense, swimming is an incredibly beneficial sporting activity. Aim to swim for about 30 minutes at a time, keeping your heart rate up as you go, and you’ll start to see results in no time. Rowing is a very intense sport. Possible both in a real boat and in the gym through a machine, rowing is very easily accessible, requiring good technique and exceptional fitness. The balance of good lung capacity, breathing patterns and fat burning potential make rowing a difficult but great quality workout. 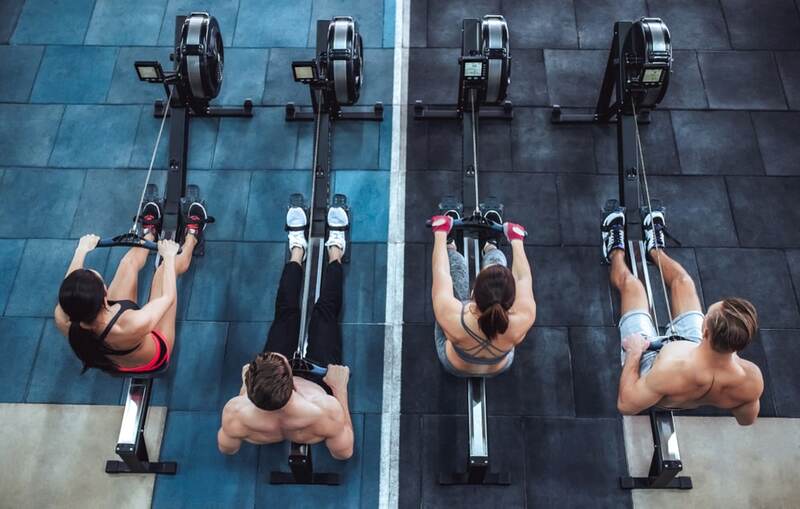 In fact, data shows that an hour of rowing can burn between 400 and 800 calories, depending on your weight and the intensity of the workout. Similarly, if you’re already fit then rowing is a great way to step it up to the next level. The sport uses approximately 70%of your muscles, promoting full body development and toning. You really can’t go wrong. Armed with these sporting tips, you can get that dream holiday body in no time and develop some good habits in the process. Ask the experts: Why is Majorca the place for a cycle break?